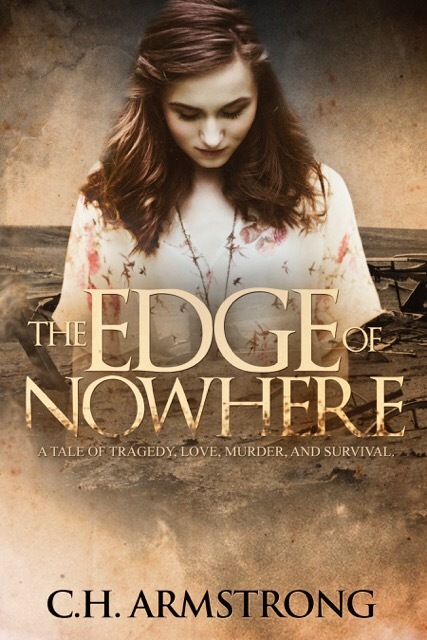 WIN A FREE AMAZON GIFT CARD WITH YOUR PRE-ORDER OF “THE EDGE OF NOWHERE”! Okay, folks! I couldn’t possibly be more excited!!! My book is now up for PRE-ORDER through iTunes!! I’m feeling like giving back a little bit to anyone willing to take a gamble on me as a premier author! 2. 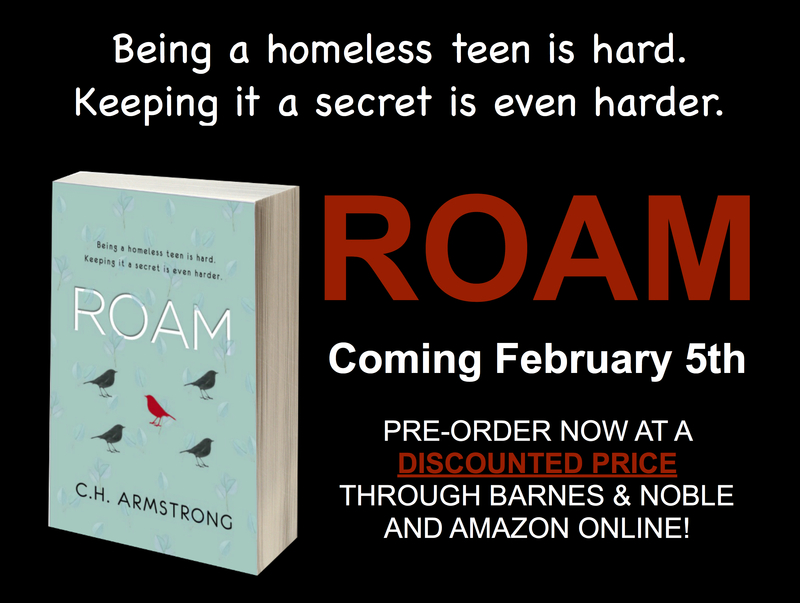 You must SHARE this post with EITHER Twitter or Facebook, AND you MUST tag me on the post: Twitter folks use @C_H_Armstrong. Facebook Folks, you can tag C.H. Armstrong. If you have ANY problem with this, please contact me immediately. 3. You MUST e-mail me your iTunes receipt no later than MIDNIGHT CST September 24, 2016. E-mail address: cathie@charmstrongbooks.com. It’s that simple! I will choose a winner this week and post it on my social media platforms! Do you prefer paperback or prefer to use Amazon, Kobo or Barnes & Noble? No worries! I will run this offer again for all of you when those sights open up for pre-order! The Edge of Nowhere and El Reno, OK as seen on Today Show and more. Really like the cover. Congrats on the Pre-Order.